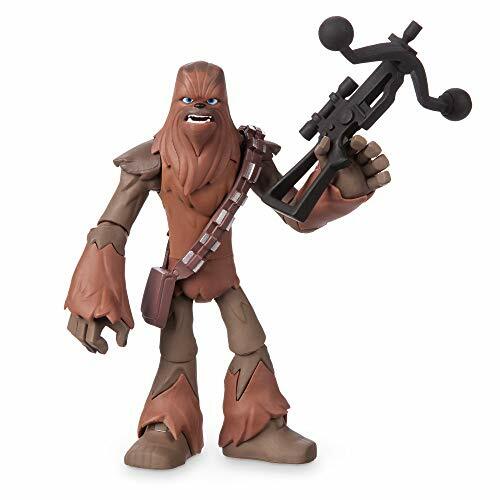 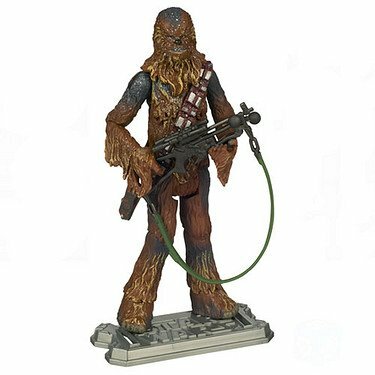 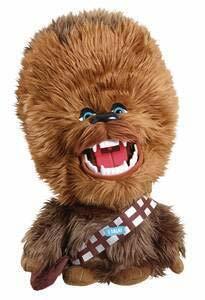 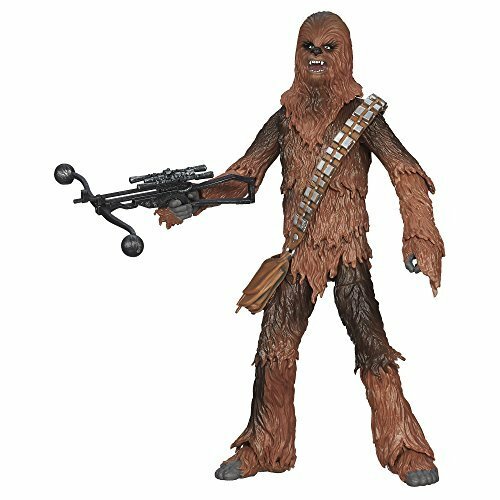 You can let the wookiee win when you've got Chewbacca action figures of your own! 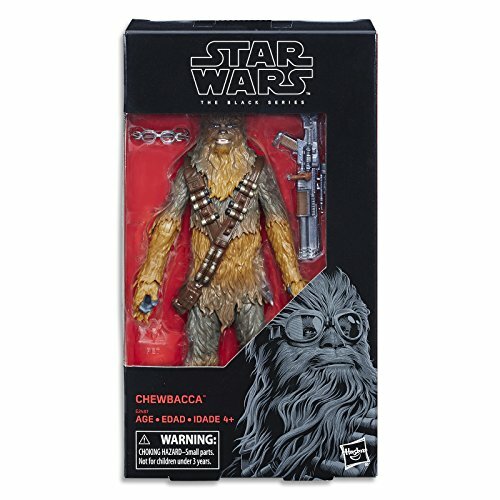 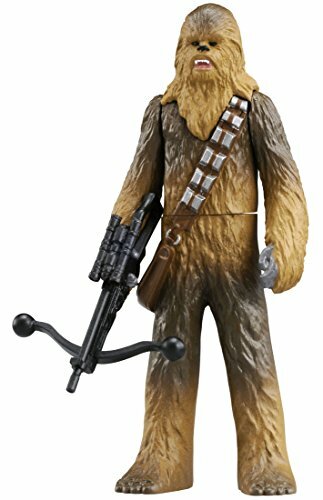 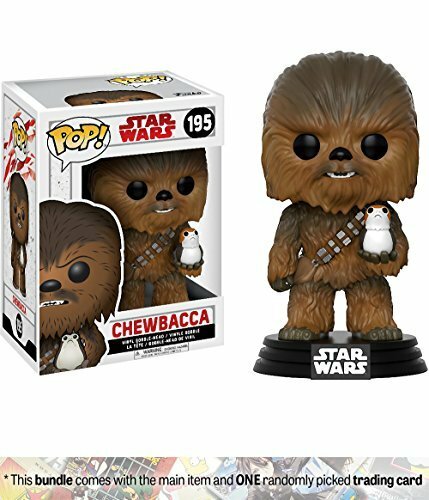 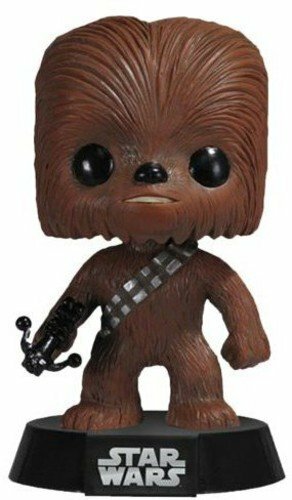 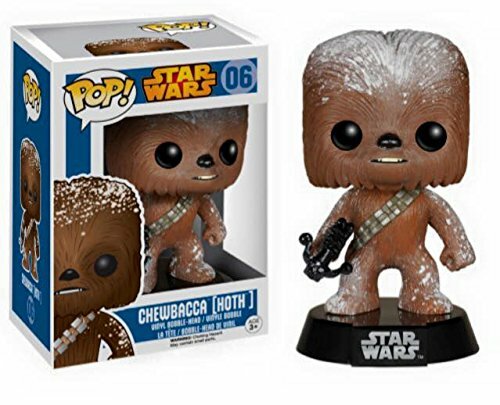 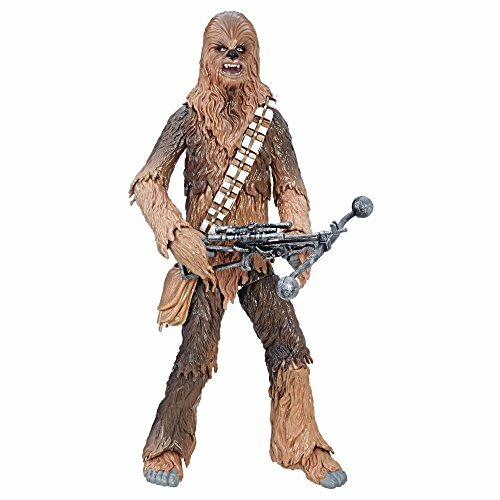 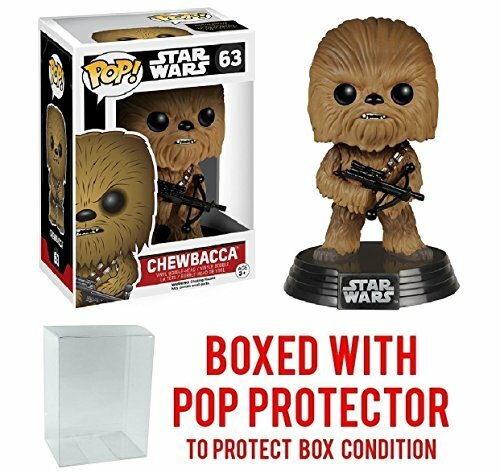 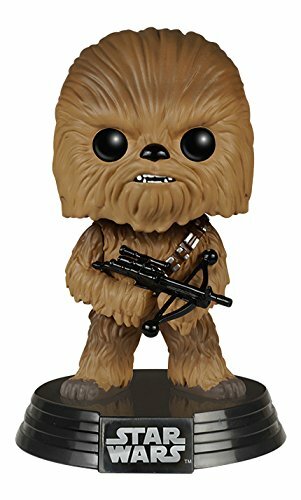 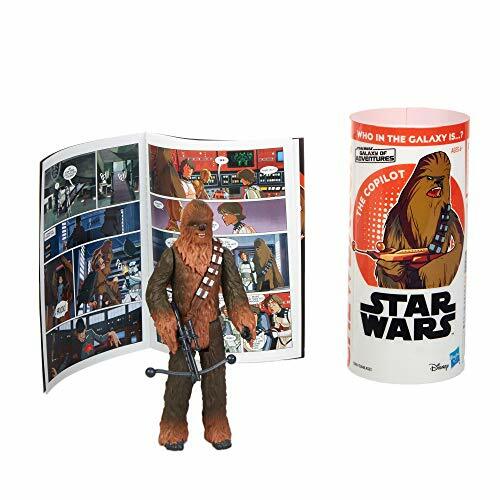 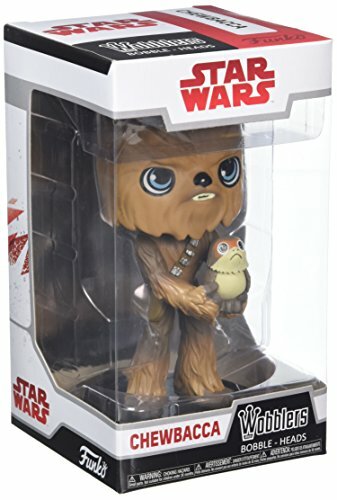 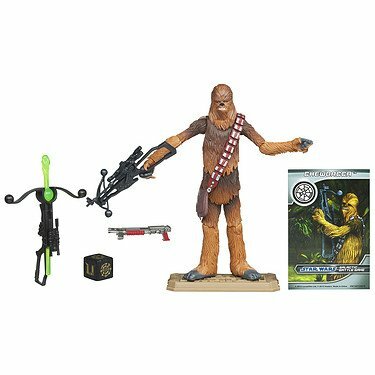 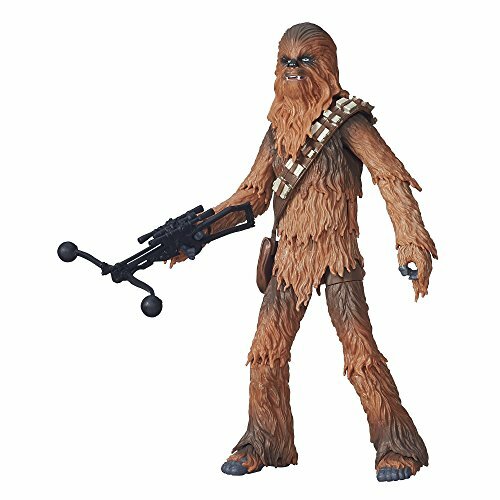 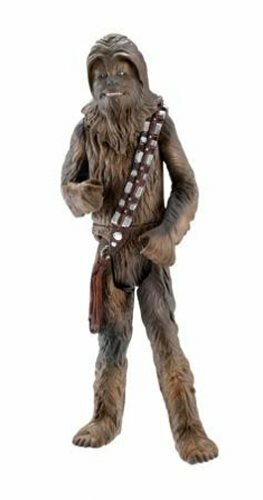 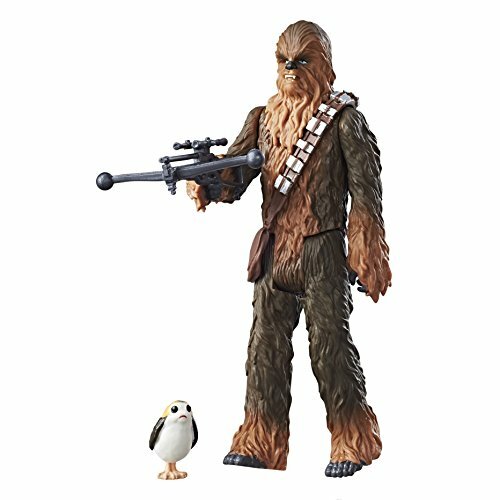 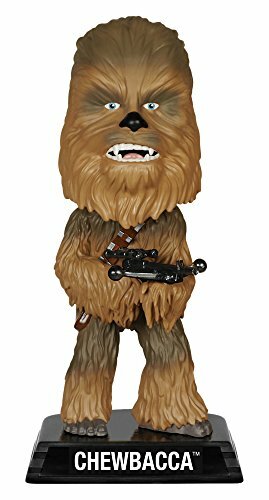 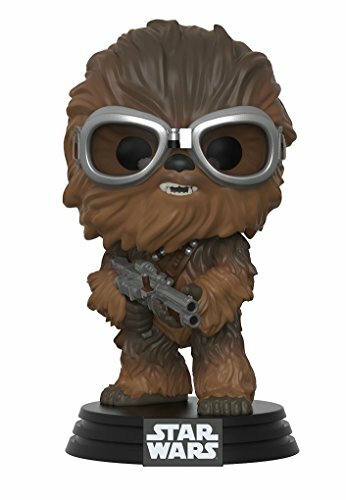 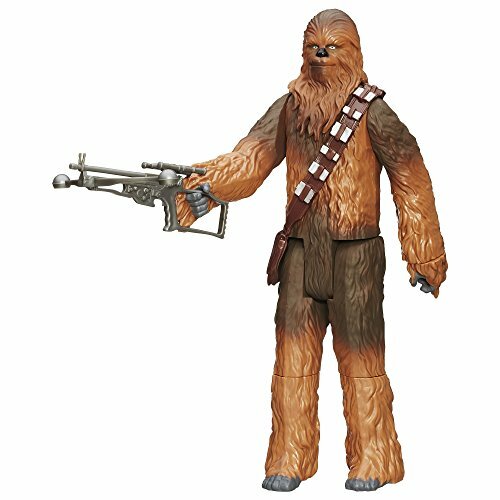 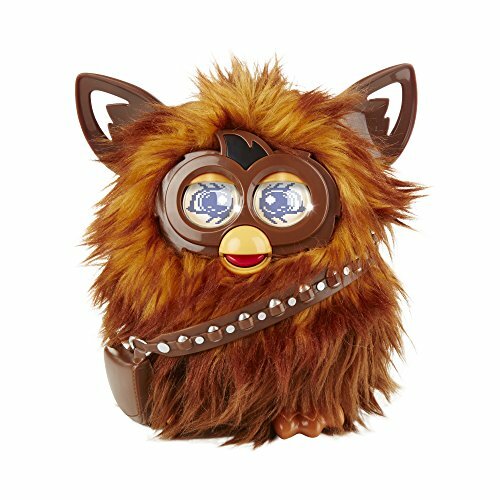 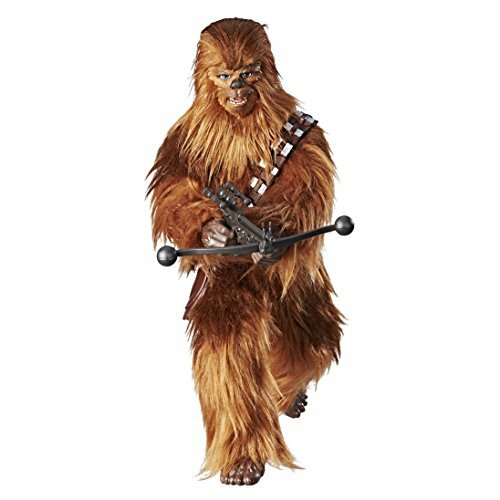 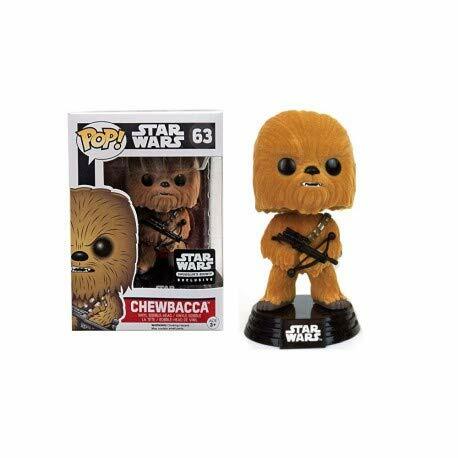 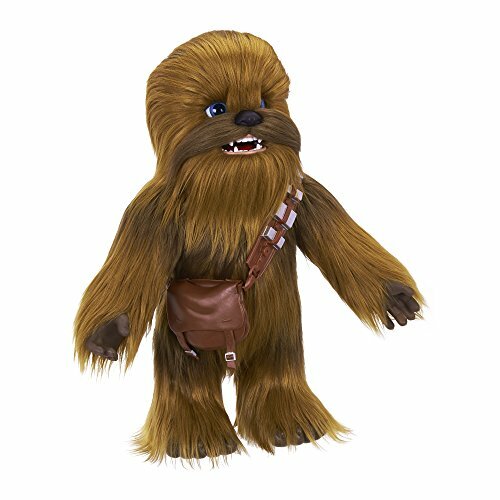 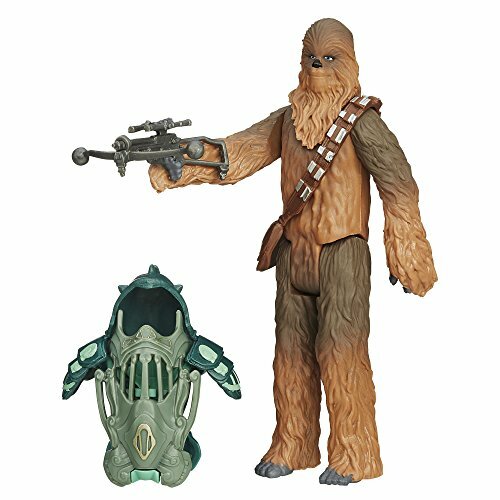 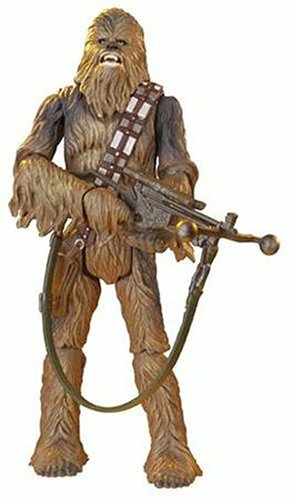 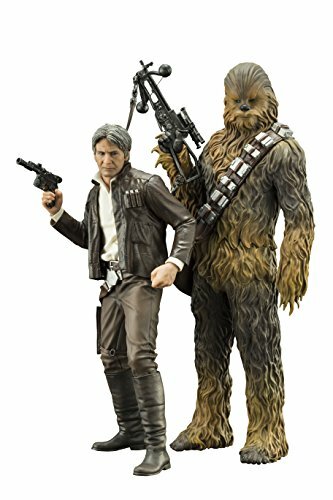 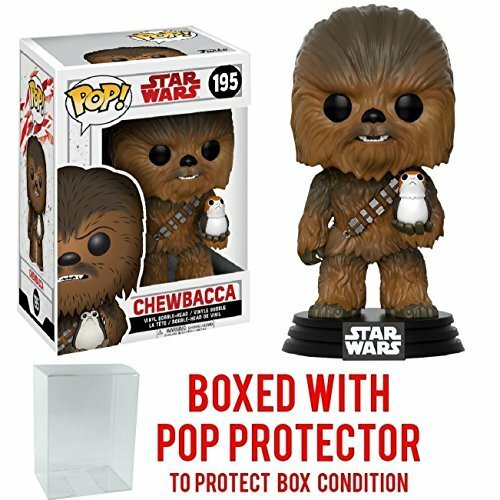 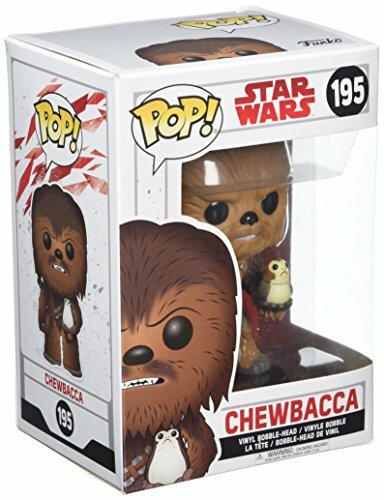 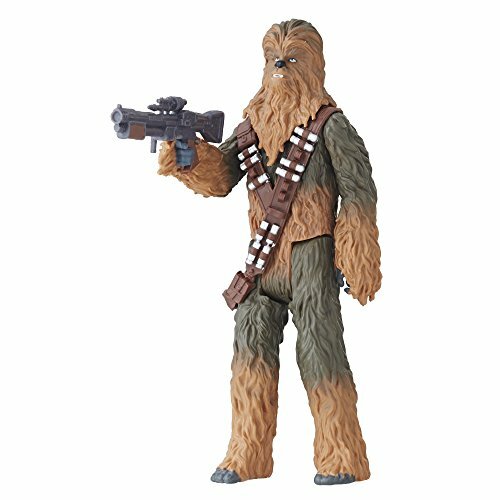 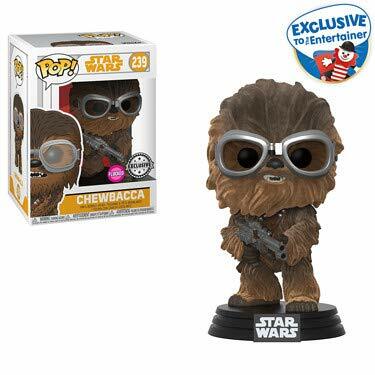 Shop for all kinds of Chewie figures here, from plush More... dolls to articulated toys, oversized figures, bobble-heads, display pieces, and more. 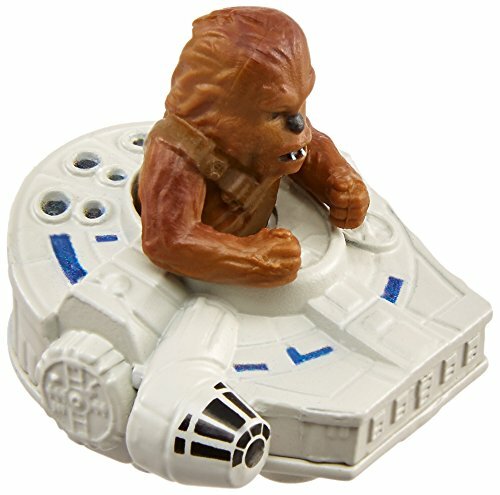 Han Solo's sidekick on the Millennium Falcon is a must-have figure for every Star Wars fan.